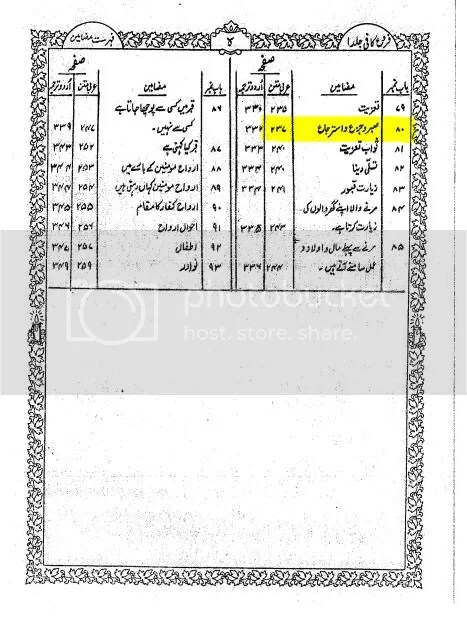 Topic: Found Edition (or Fabrication) in Shia Book of Furu-e-Kafi’s Urdu Translated Version Published in Karachi. 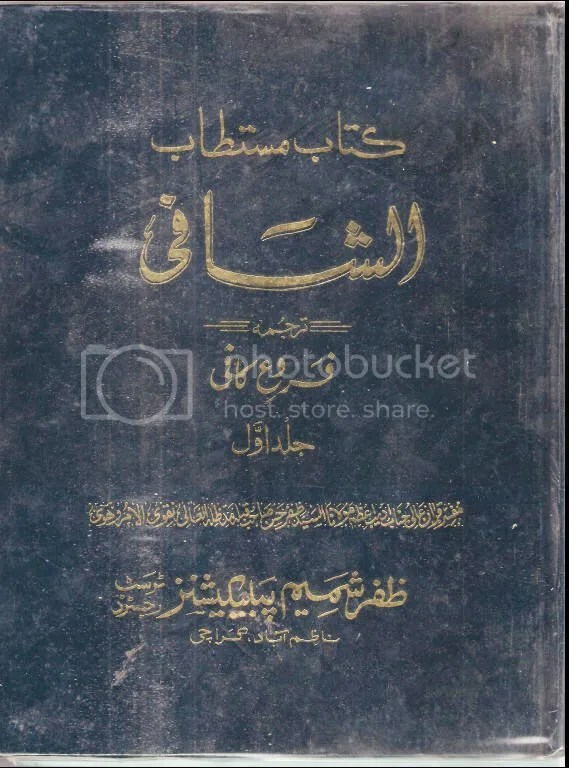 Usually we do not check Shia books because it has nothing to do with Ahlu Sunnah Wa Jamat. 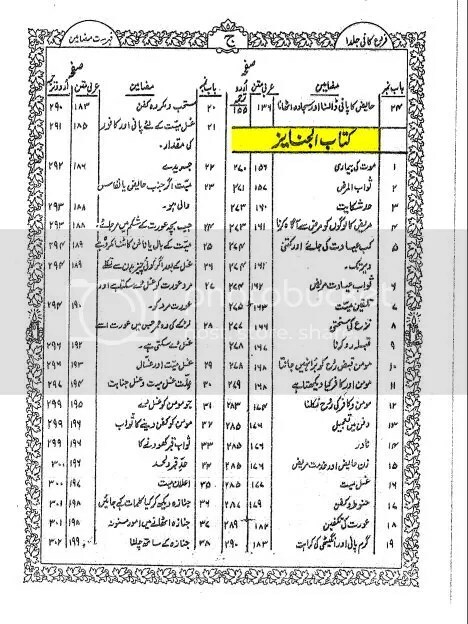 But during my research work I came across this thing, which I think would be enough to understand why precisely few selected pages has been taken out from this Urdu Translated version of Shia’s most famous book (alsha-Fi) (Furu-e-Kaafi) by their famous scholar Kuleni. 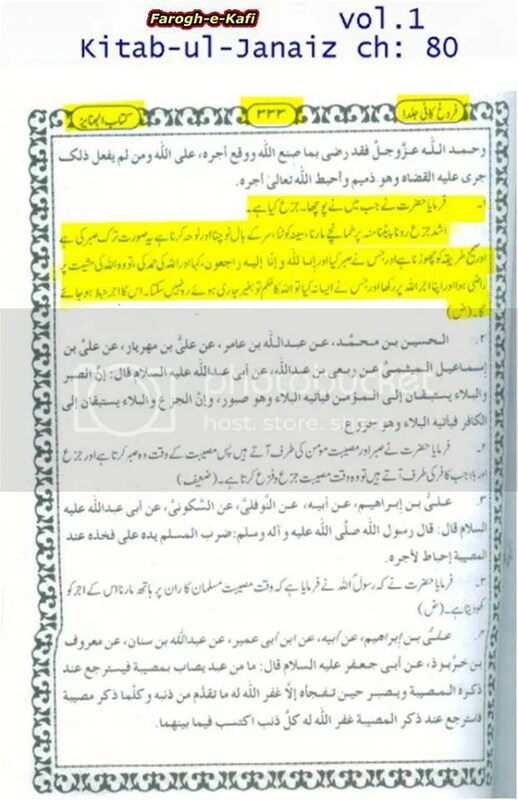 In this text under the book of Janaiz (book of funerals) there is Chapter 80, which has been collected on 2 to 3 pages (as per publication publishes) which clearly shows that, Matam is Haram an is prohibited by their own shia hadith sources. 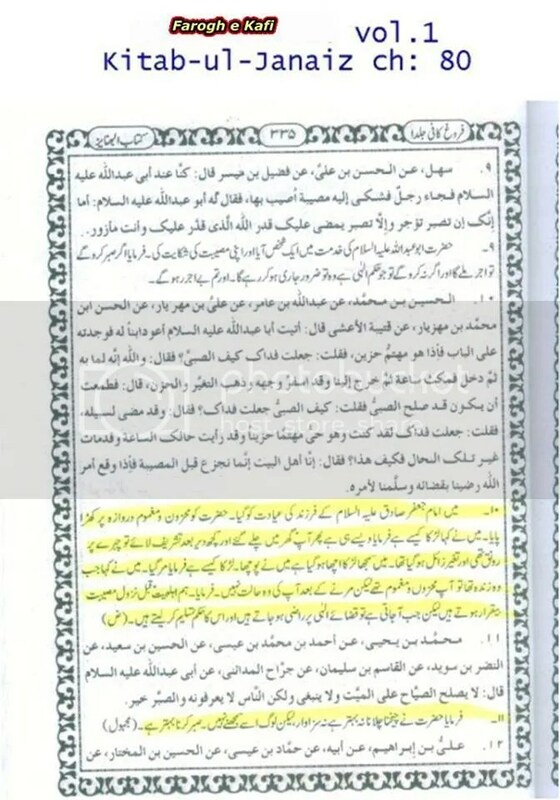 We also need to remind this that Hadith presented in Shia books has not status or science of authenticity and there is neither any sort of assurance whether what is the status of several ahadith, so its different from Sunni point of view, in which every hadith is been collected throughout centuries and preserved from prophetic timeline till this date by cross examining and vise versa. The Question arises in my mind that, why are they doing it, when there is not way to hide what their ancestors has already been written down? Is it really intentionally taken out from this book, because I am sure if I search more in this book I will find many other pages missing too. Why? 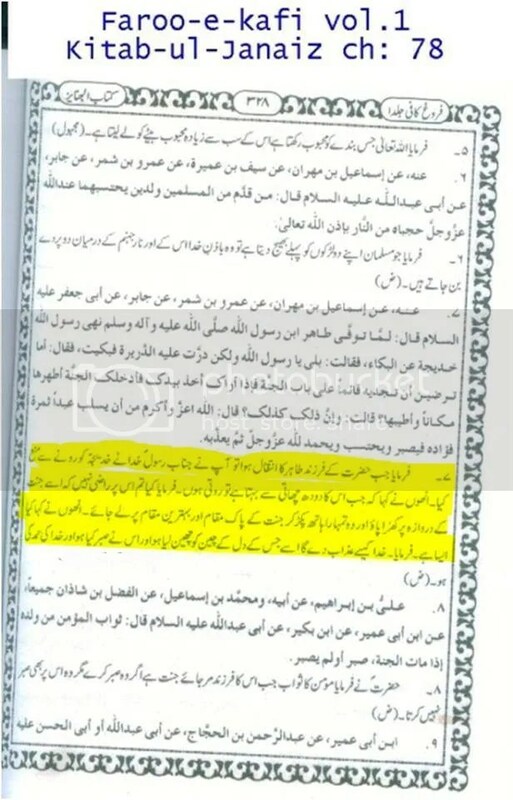 Just like Khawarij, these Rawafidh are also cheating their own people. 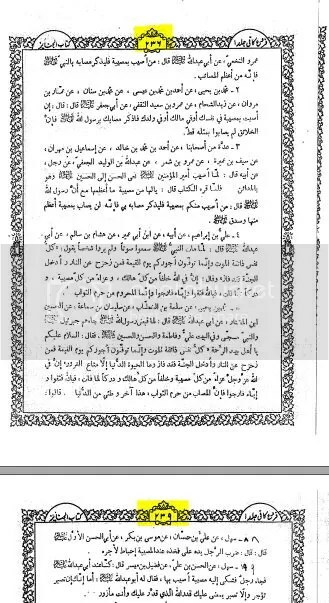 Let me show you first the original Arabic version Published by Manthu’raat al Fajr Beirut Lebanon. Pages 125/126. 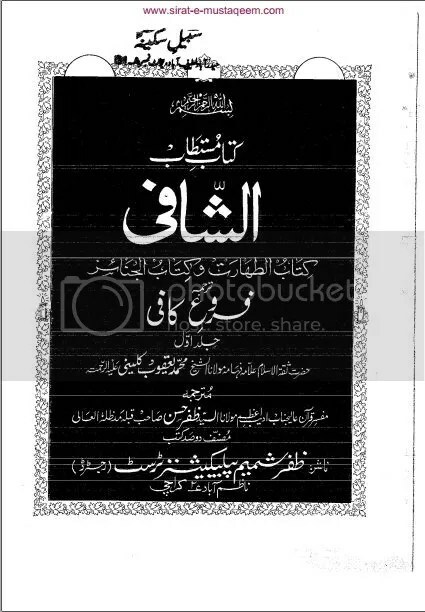 Its Urdu Translation and Authenticity of Void-ation of Matam from another Urdu version. 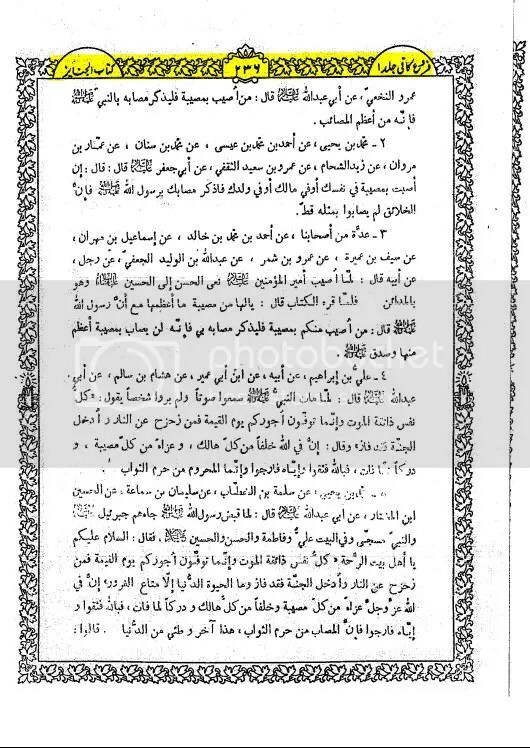 Now let me show you this version which is edited manipulated and then widely uploaded to the internet for general public to read, this is what negate the Matam, but was taken out from this version. Check it by yourself. 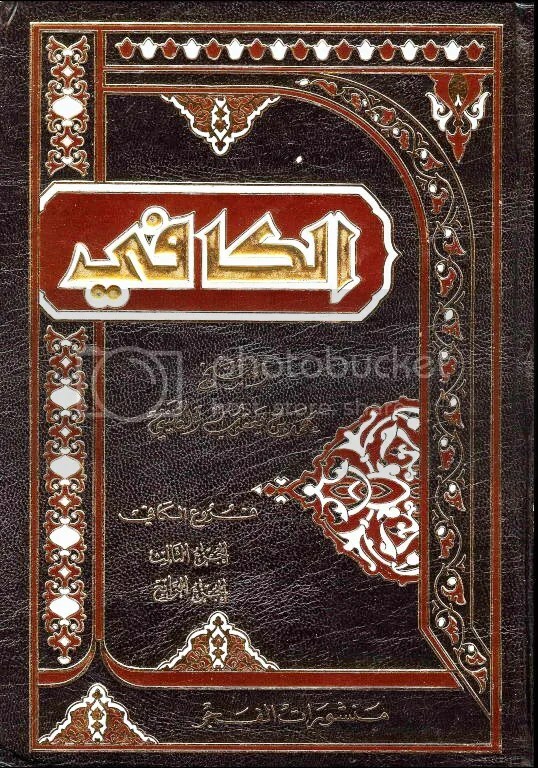 Check its List of Contents which shows like the Arabic version chapter 80 on page 127. 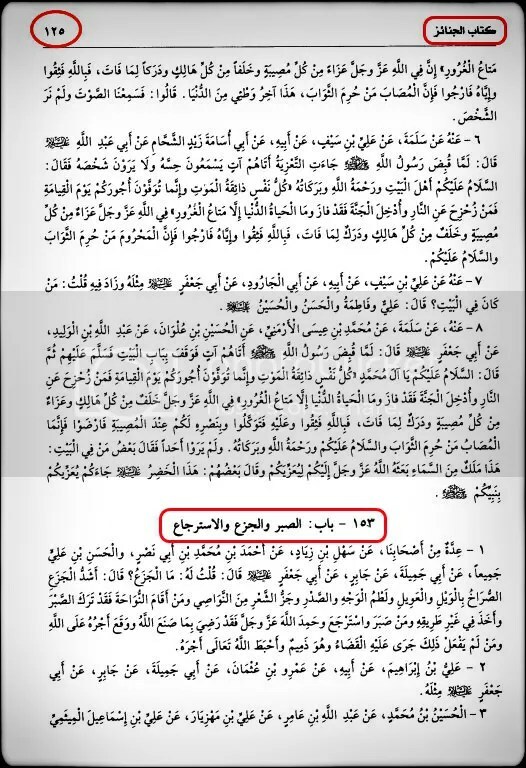 Check it this is web version in pdf downloaded from sirat-e-mustaqeem’s website, where everyone uploads their books. Page 236 is there but (237) and (238) which deny ‘Matam’ is been missing or taken out, from the book and directly page 239 is then shown. 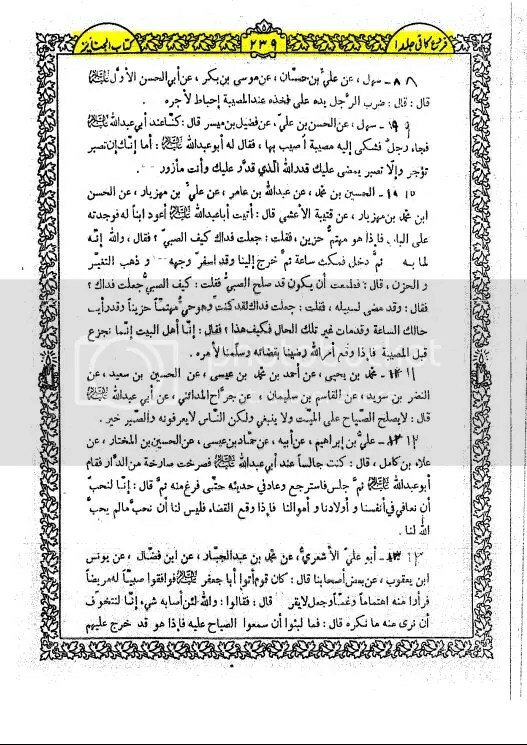 here is its separate book page wise version.